Immerse yourself in a vibrant weekend of Caribbean dance, music, swimming, relaxation and fun! Adult students have the opportunity to enjoy four days of Cuban and other Caribbean folkloric, popular, and modern dance, in addition to percussion and song classes. Master teachers: Danys “La Mora” Perez, Susana Arenas Pedroso, Ramon Ramos Alayo, Royland Lobato, Sandy Perez, Denmis Bain Savigne, Adonis Martin, Aimee Zawitz and others!! Read the FAQs section for more details. Class schedule and teach bios coming soon! Download/fill out registration form. 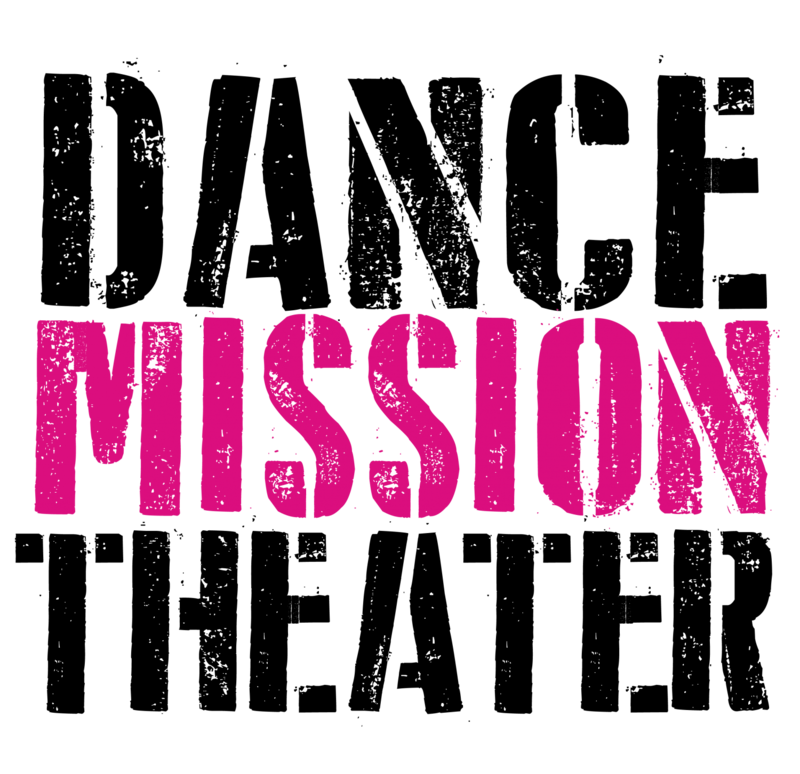 Email completed form to stella@dancemission.com. Each participant must fill out a registration form. Pre-registration is REQUIRED. No walk-ups permitted. We highly recommend registering early! There are a limited number of spots available.